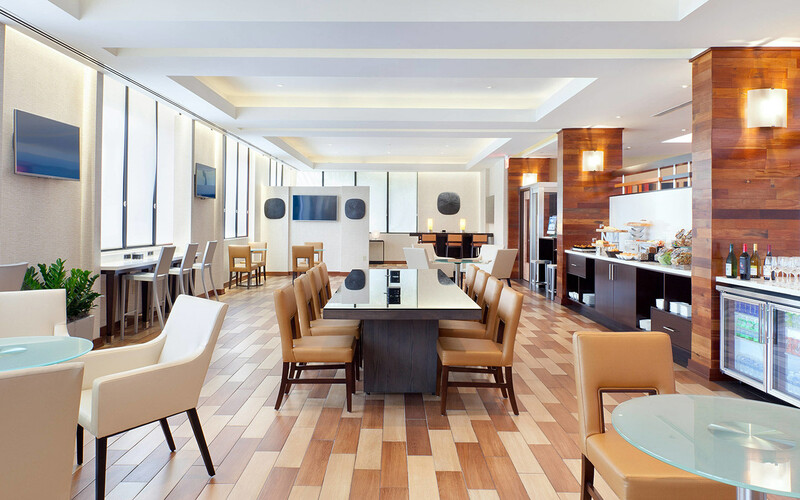 Experience the newly redesigned and modern convenience of Miami Airport Marriott. Our hotel offers a complimentary shuttle service to and from MIA, making arrivals and departures a breeze. Miami Airport Convention Center, Jungle Island, American Airlines Arena, Little Havana, Wynwood and more are just moments away. 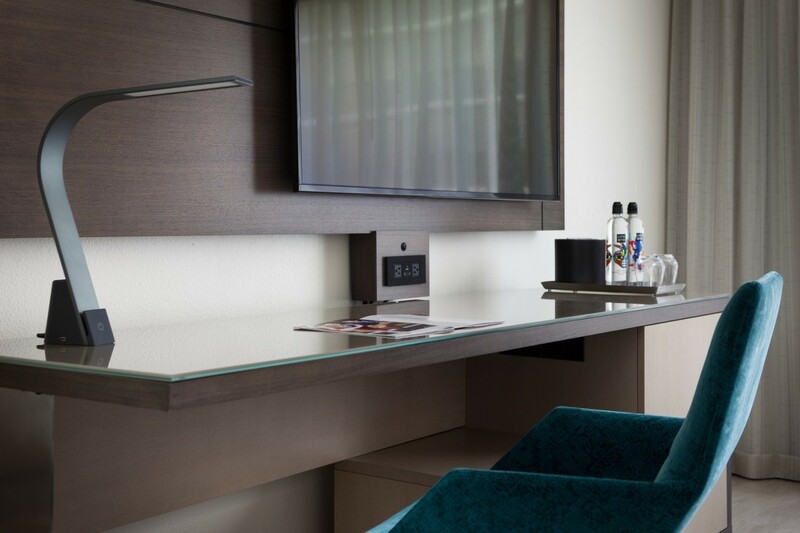 Settle in to your newly redesigned room or suite, which features plush bedding, high-speed Wi-Fi and a well-lit workspace. 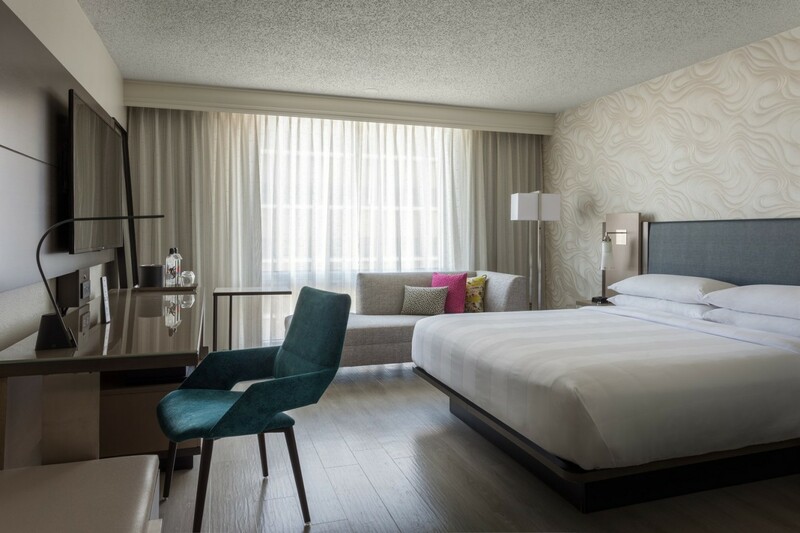 Upgrade to M Club Lounge access and enhance your stay with flexible spaces to work, connect and recharge while enjoying premium amenities. 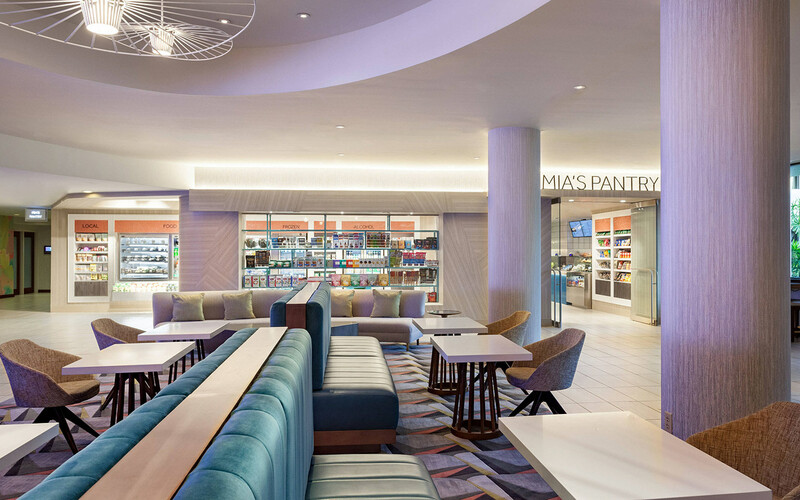 Additional perks for your Miami hotel stay include a sparkling outdoor pool and a fitness center; follow your workout with modern American fare at Cane Fire Grille. Those planning meetings in Miami Springs can make use of our well-designed event venues and excellent catering services. And our location near Miami International Airport enables you to explore the area with ease. 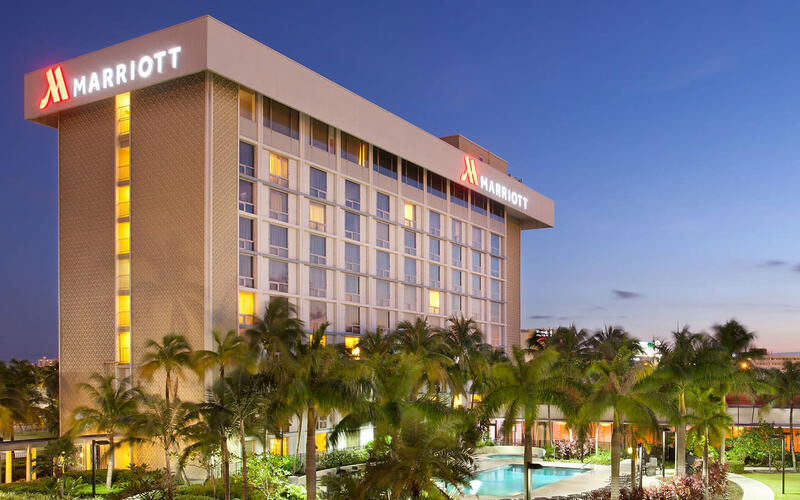 We look forward to your visit at Miami Airport Marriott.